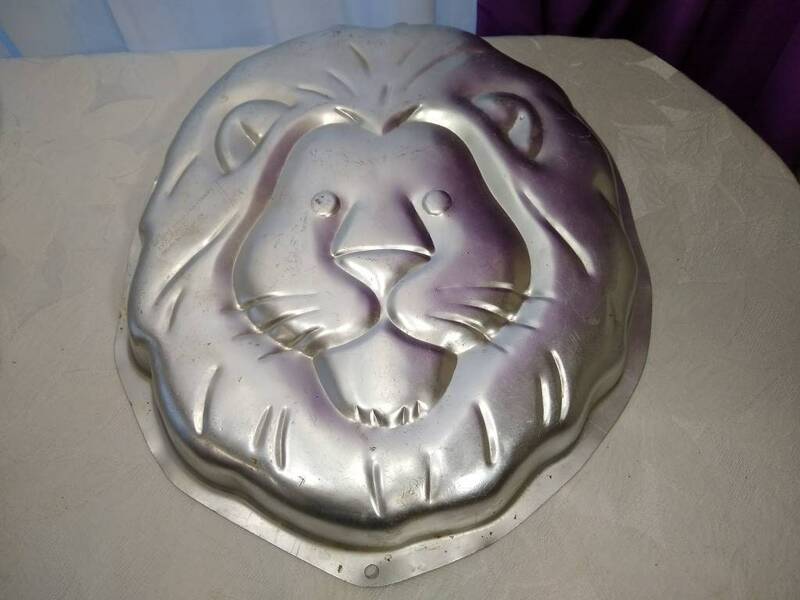 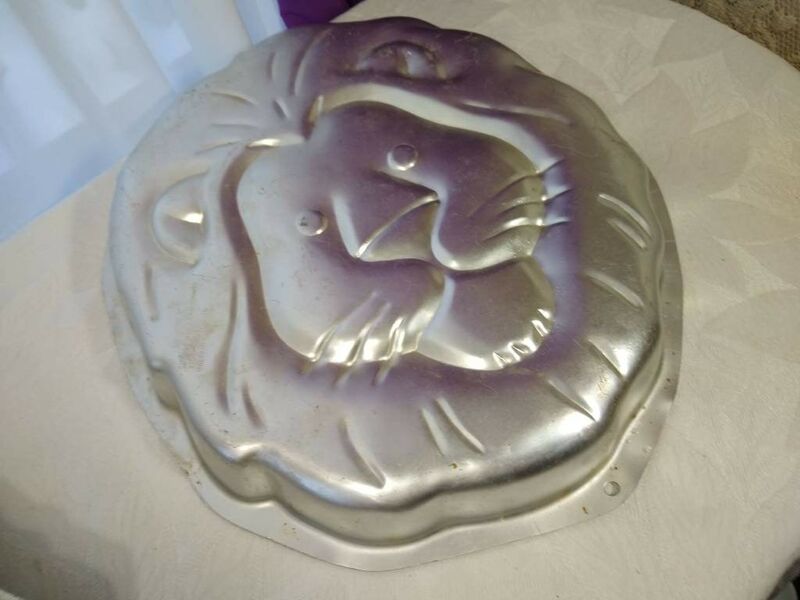 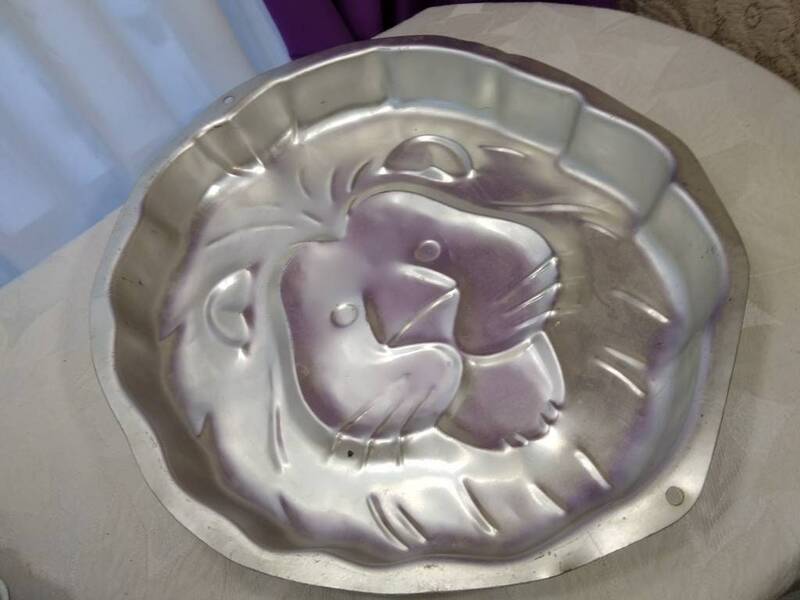 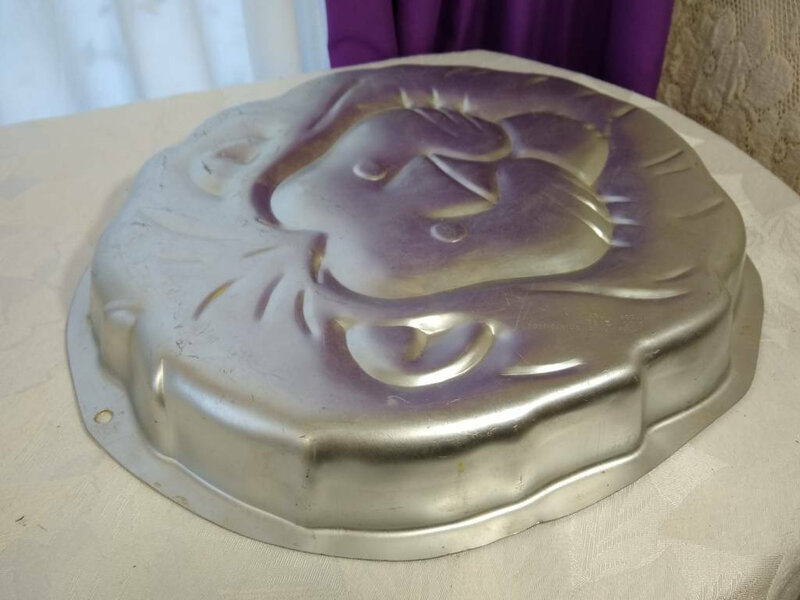 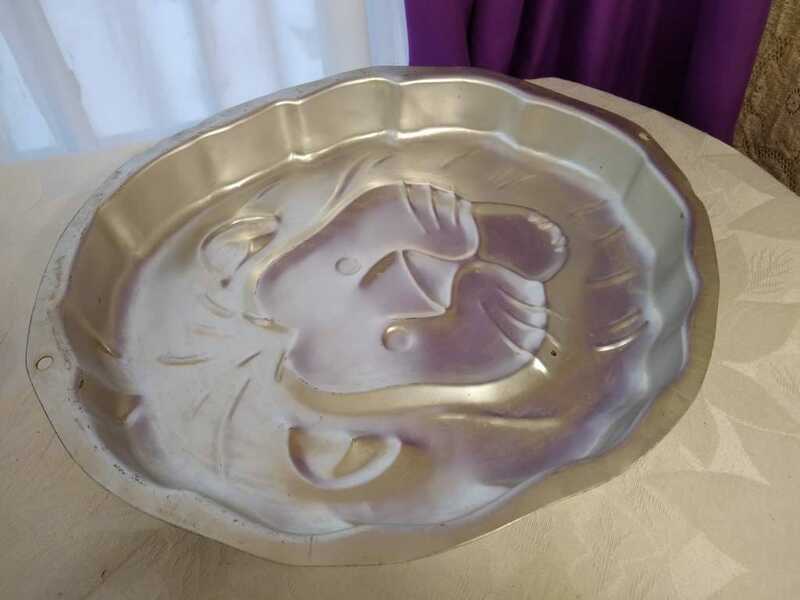 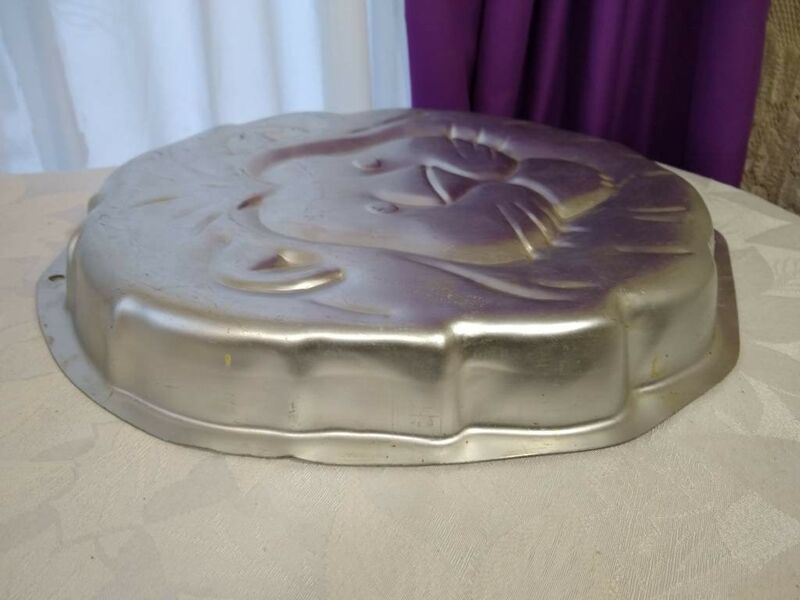 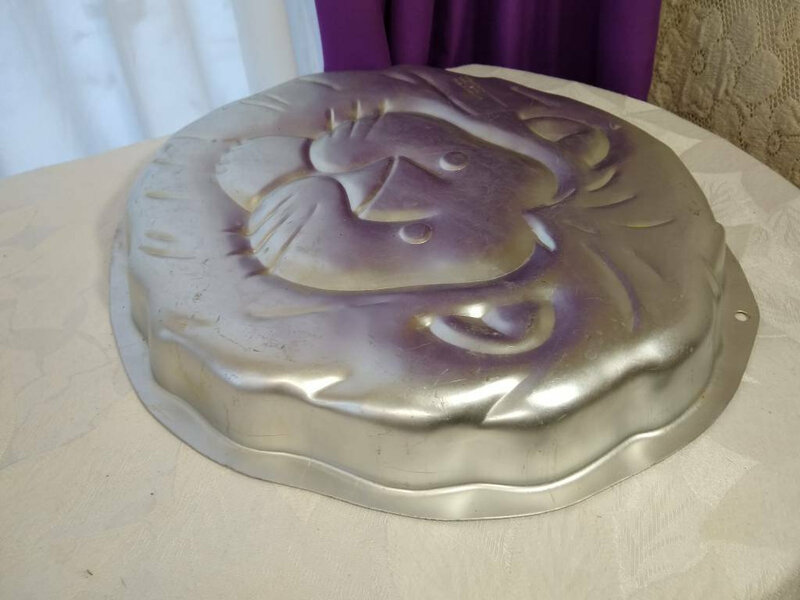 This cake mold came out tandem with the original Lion King cartoon movie produced By Disney. 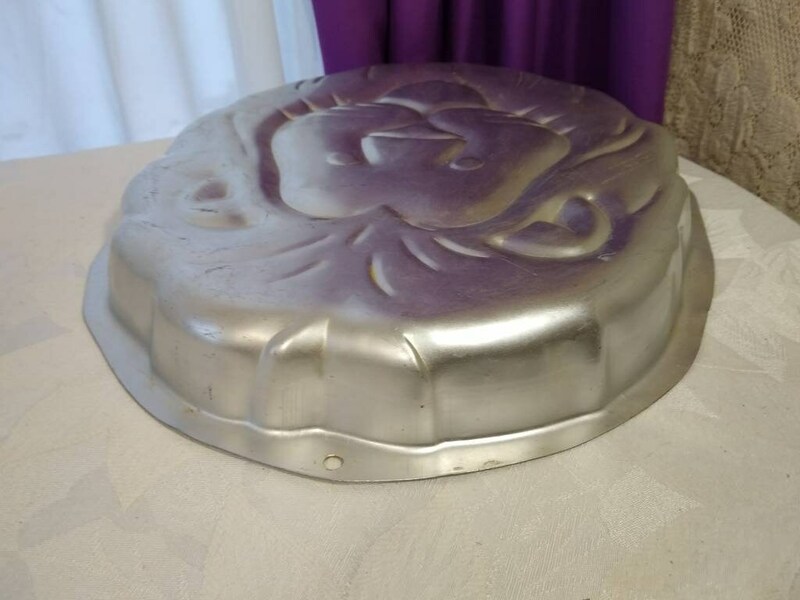 It takes 2 layer cake mix to make. 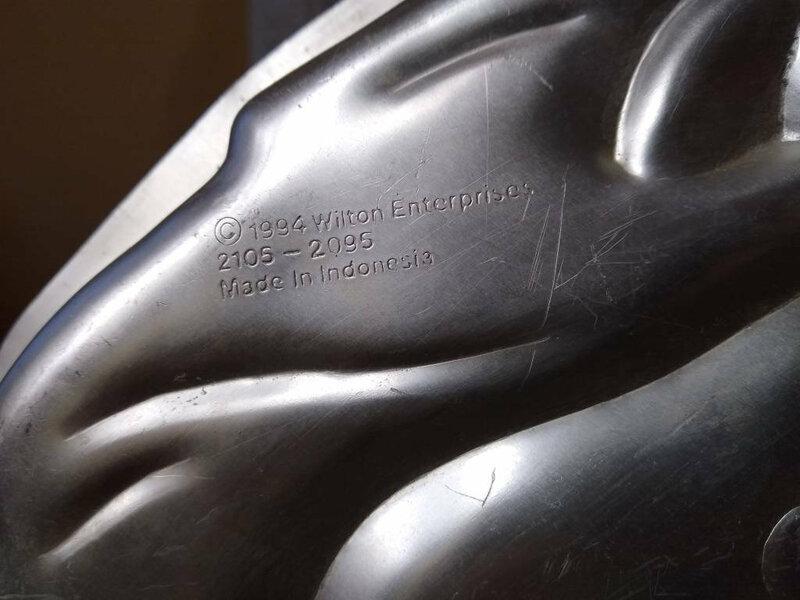 Directions can be found at the Wilton website. 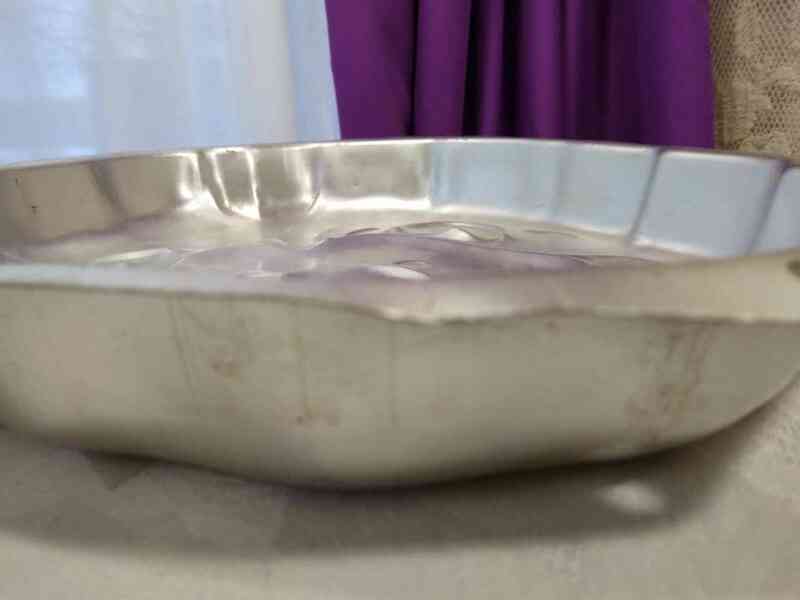 **We combine shipping on multiple purchases as possible.